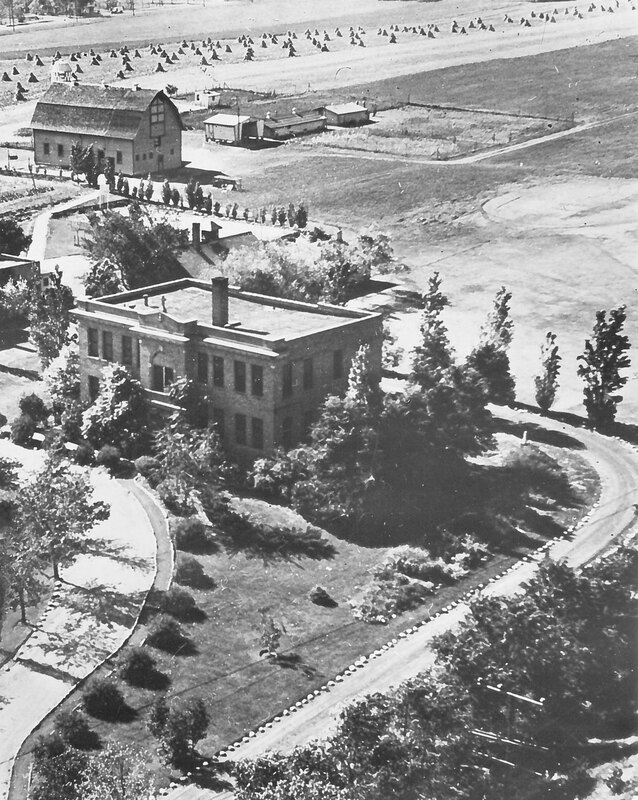 Planning for what eventually became St. Charles began years earlier and included an extensive trip by Charles Knoernschild, the president of the St. Vincent de Paul Society, through the eastern part of the country during which Knoernschild visited Boys’ Homes and studied practices of others who were charged with addressing the needs of these youth. In October 1920, Milwaukee County offered to sell the group a site measuring 57 acres with accompanying buildings on what is now South 84th Street, the current anchor site of St. Charles. At the time of the sale, the land was the site of what had once been the County Preventorium, an institution intended to isolate children infected with tuberculosis who did not yet have an active form of TB.